Udaipur Chamber of Commerce and Industry is a multi-district apex body of trade, industry, mining, education, and tourism. This leading association of southern Rajasthan has more than 500 direct members. While UCCI works to promote industrial development in the region, it is actively involved in skill development for the youth to build their career in the industry. It is a matter of pride for the association that it was inaugurated by Hon. Minister Shri. 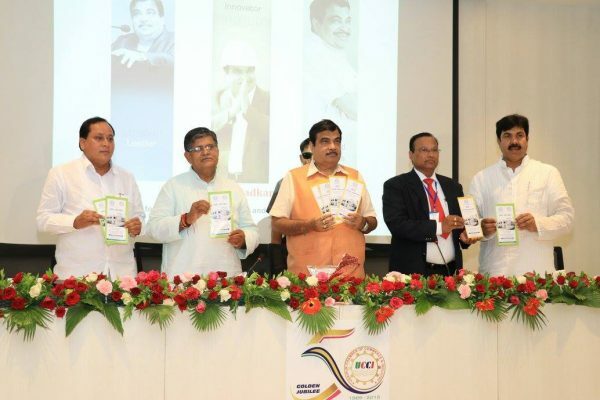 Nitin Gadkari last year on 14th July. Within a short period, the vocational training programme of UCCI has proved itself to be a valuable initiative. 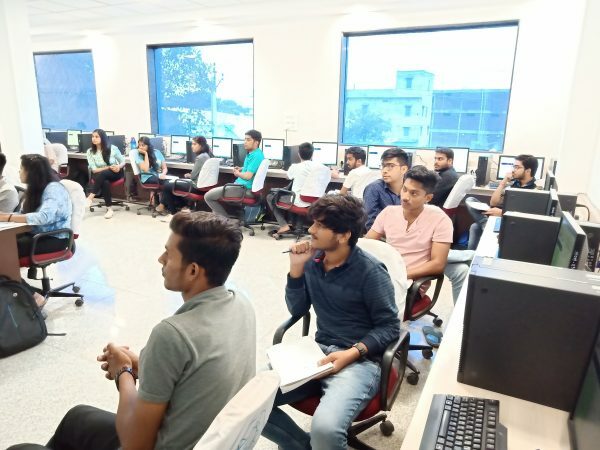 Conceptualised by UCCI president, Shri Hansraj Choudhary and brought to reality by tireless efforts of CA Ravish Mandawat and CA Devashish Kogata, the programme has garnered a massive interest among the youngsters and every year it helps around 400 students develop their skills and find jobs in the accounting profession. After the successful completion of 20 batches, a new batch is going to start from 25th September 2018 and those who want to benefit from this highly specialized accounting training should apply now. Udaipur blog is very good weddings its gives a lot of Information at right time.